The Midwest is also a strong and hardy place for business. Must add one more business, a B&B industry favorite, Deneen Pottery located in St. Paul. Four decades strong and hardy. This family run business has; “…faced head-on the extraordinary highs and lows of running a small business. However, producing superior quality hand-thrown stoneware remains the hallmark of our company.” Strong and hardy mugs they are! Business is also strong and hardy at the A.G. Thomson House in Duluth. The business at this Duluth Minnesota B&B for sale is solid, with a gross revenue multiplier of 4.9 and a cap rate of nearly 9%, making this B&B very viable financially. The A.G. Thomson building is an American beauty. 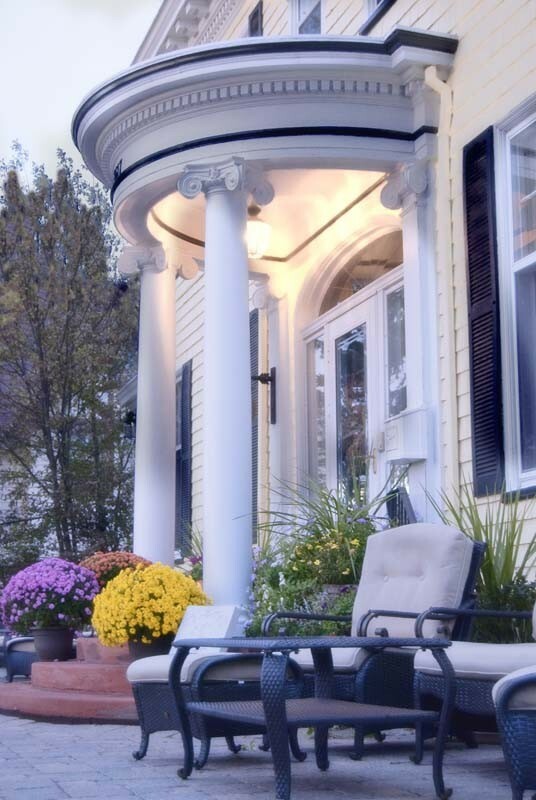 A classic picture-perfect Dutch Colonial Revival built in 1909. Houses in the Midwest were built to last and current owners have maintained the building’s integrity as well as built the business and maintained its’ reputation for excellence. 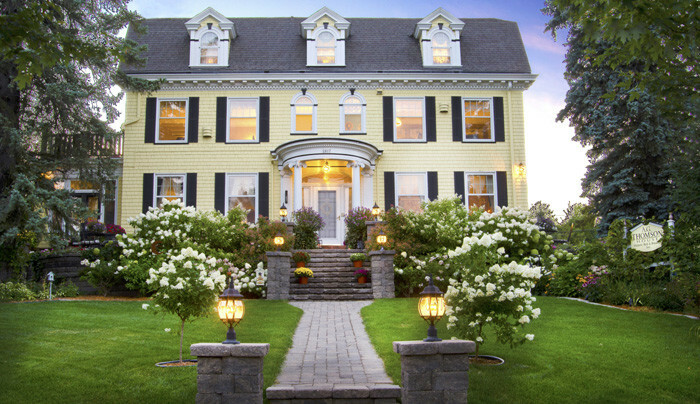 Rated the Top-Rated B&B in Minnesota, United States and the world! by Trip Advisor. The accolades go on and on but the best come from the guests who experience the inn’s magic. A favorite is the A. G. Thomson’s wide front veranda overlooking the property’s two acres. 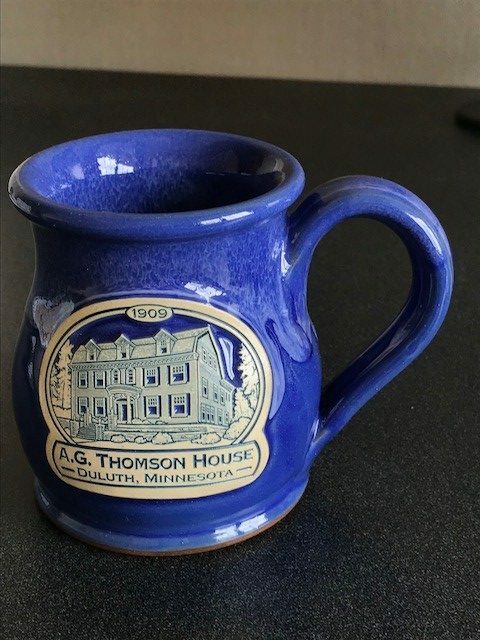 Now the A.G. Thomson House, Duluth Minnesota B&B for sale, is ready to pass the keys to new owners. A strong and hardy year round business in a spectacular Midwest destination city. Read for yourself ‘Why Duluth, MN is a Great Place to Live’. The B&B Team can guide you through the process of purchasing this spectacular property. Give us a call. This entry was posted on Wednesday, June 13th, 2018 at 7:08 pm	and is filed under Inns for Sale. You can follow any responses to this entry through the RSS 2.0 feed. Both comments and pings are currently closed.